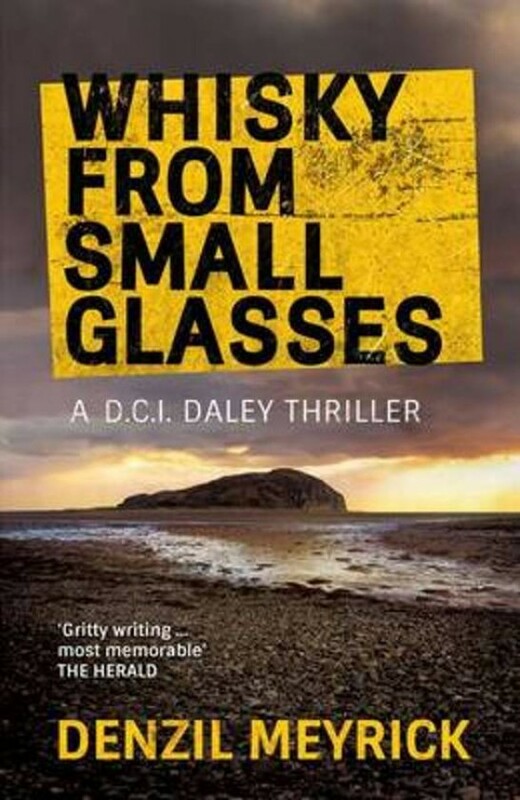 DCI Jim Daley is sent from the city to investigate a murder after the body of a woman is washed up on an idyllic beach on the West Coast of Scotland. Far away from urban resources, he finds himself a stranger in a close-knit community. Love, betrayal, fear and death stalk the small town, as Daley investigates a case that becomes more deadly than he could possibly imagine, in this compelling novel infused with intrigue and dark humour. Also available from Denzil Meyrick: The Last Witness, Dark Suits and Sad Songs and The Rat Stone Serenade.